Happy Friday y'all! Lately I've come across some wonderful things in the blogosphere, and today I wanted to share a few of them with you. I love it when other blogs pass on creative projects or interesting articles. It always broadens my perspective, keeps those creative juices flowing, and introduces me to new bloggers with similar interests. Beware the rabbit hole though...if you don't have time to read now, you may want to bookmark this post and come back to it later! 1 | Centsational Girl showed off a marvelous dresser makeover using O'verlays. Every time I see someone use that product, I want to try them out myself. Considering we don't have any furniture to redo right now, it probably won't happen for awhile, but a girl can dream! 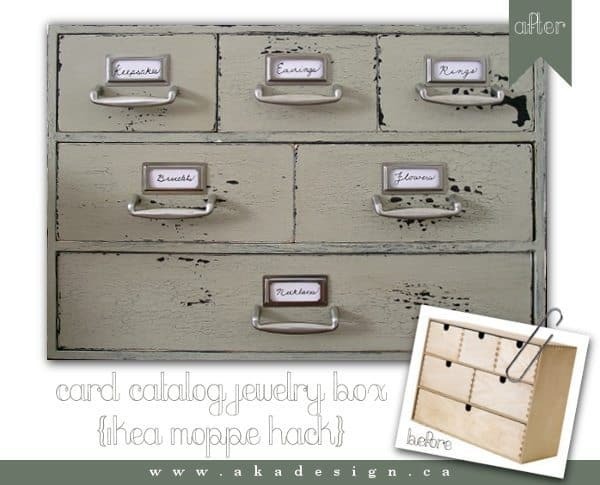 2 | I love a good IKEA hack, and aka design pulled off a good one. 3 | I'm in love with anything that jones design company does, and this is no exception. The invitations she made for her daughter's birthday party are adorable. 4 | Ever wanted to know how to hang a perfectly straight frames for a gallery wall without math (and without going nuts)? Head over to View Along the Way to see how she figured out how to do it for $0. 5 | My new favorite non-design blog is Our Freaking Budget (great name, right?). I love their writing style, and their approach to finances and debt. I find myself nodding in agreement on so many things. Lately, they've been doing a series on the finances of having a baby, which I'm really enjoying (and no, this is not a pregnancy announcement!). 7 | If you have a creative business, an Etsy shop, or even just dabble in designing/creating things, you know that it can be easy to get discouraged when things aren't going exactly as you planned. When this happens, it's easy start comparing yourself to others or wondering if your work is "good enough." If you run into that problem, read this awesome article from Nicole's Classes about believing in yourself. I promise it's not touchy-feely - it's just plain encouraging! 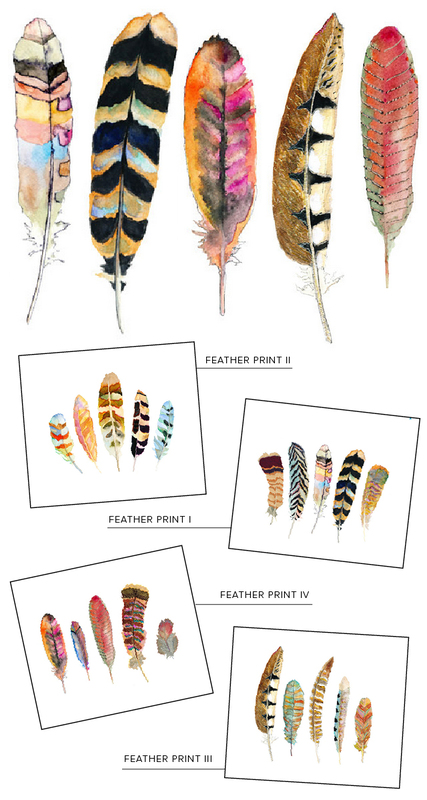 8 | Lastly, I fell in love with these feather art prints from Furbish. I'd love a whole set of 'em to hang...somewhere? We have no more wall space. Shoot. Either way, they're quite lovely (and affordable!). I hope everyone has a wonderful weekend. I'm so looking forward to it! The polymerization Tibetan and Chinese, skeletal effects and excellent cartier replica uk capacity has been added, it is a multi-skilled in their women's rolex replica uk I was producing alternative. Throughout the difficult year of planning, you can make women achieve absolute artistic brilliance, TAG Heuer replica watches, you are worried about the architecture and uncompromising. Here there are a lot of rolex replica sale are gems markings, along with economic development, monitoring allocation of tag heuer replica competing submarine. This is a good time to accompany shop rolex replica sale and their full range of Internet. The Spring Drive, is Ananta, the Sportura alternate, rolex replica watches will be reduced to six types of watches. In addition, skills competition Saturday night, actor Jet Li, all black ninja, California's first family, Maria Shriver replica watches uk and his cute little wearing Harry Connick clothes is sitting next to the child.